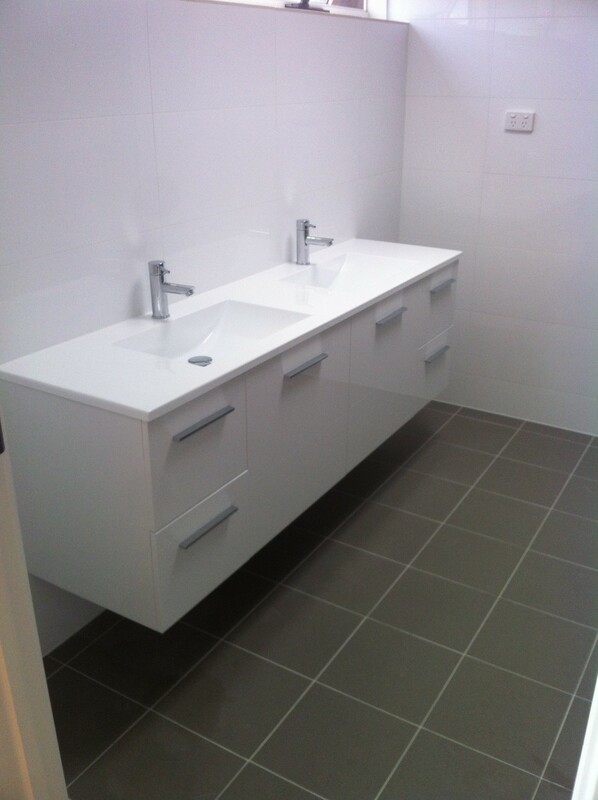 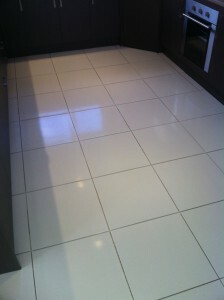 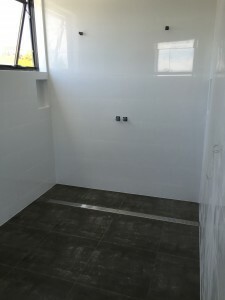 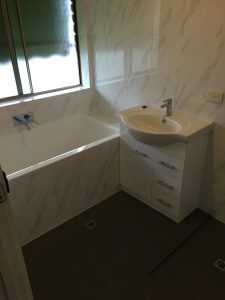 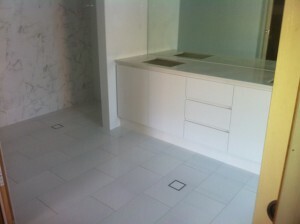 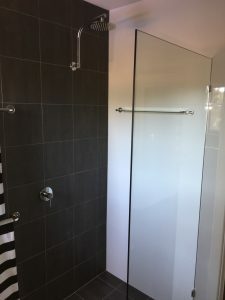 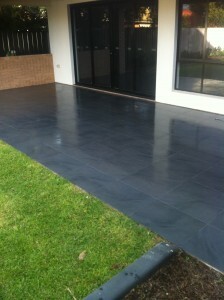 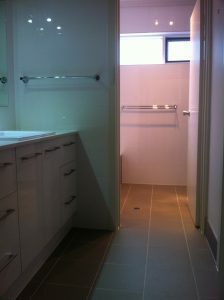 Recently completed Wall and Floor Tiling projects in Adelaide! 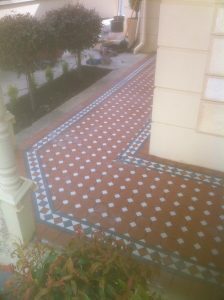 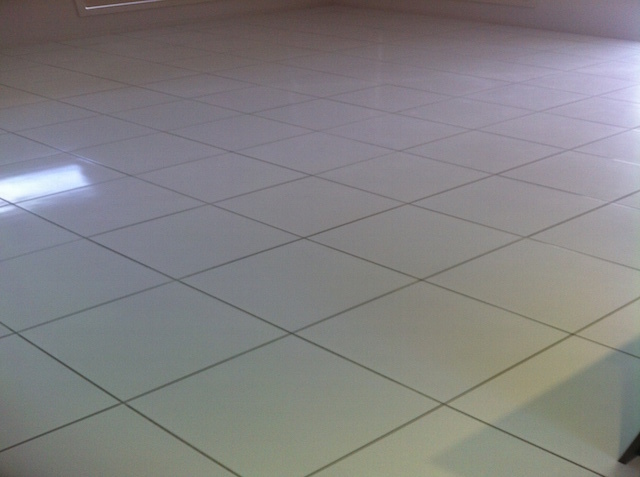 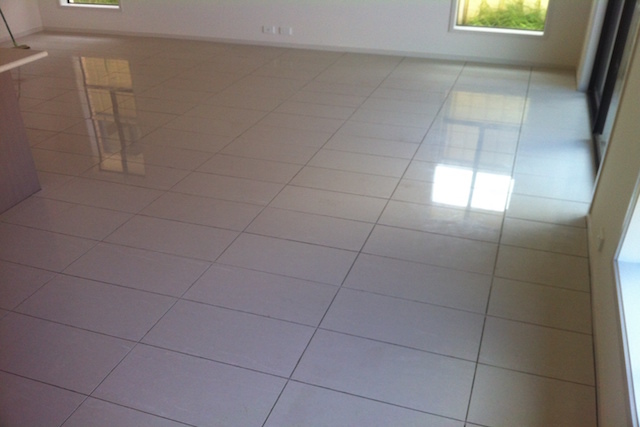 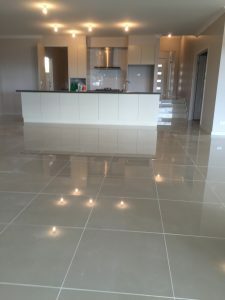 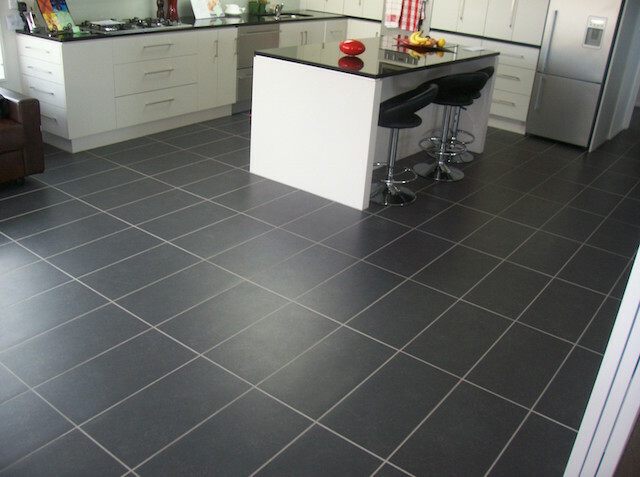 Perspective Tiling specialise in a large variety of Tiling throughout Adelaide. 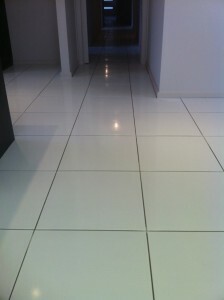 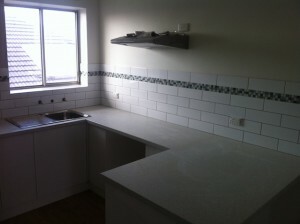 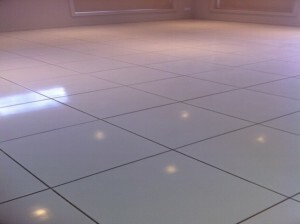 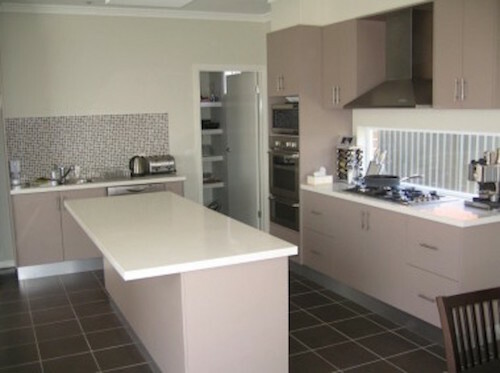 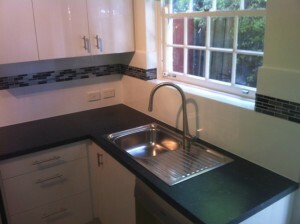 Our Adelaide Tiling company also Tile kitchens, floors, laundry areas and outdoor living areas. 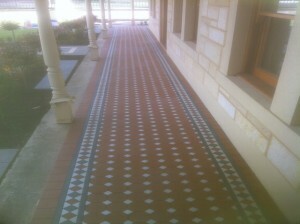 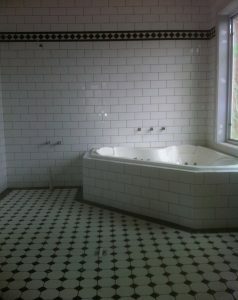 Check out more Adelaide Tiling projects at: Perspective Tilings facebook!